(unique-not like Am. West gun) High heeled western boots…. The western boots in this AJ set are unique to this set in this color. They are close in color to those worn on Buffalo Bill in the western line, and the boots worn in the Willer line, but they are more caramel color, while the other western boots are a more straight up brown. 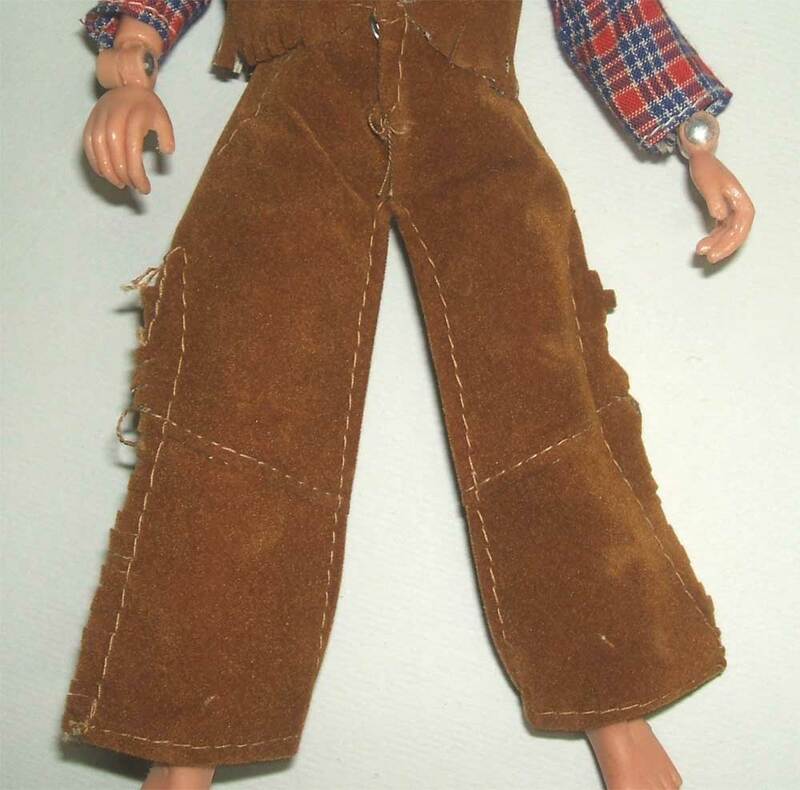 The brown boots have been reproduced by CTVT but these caramel colored boots found in the AJ set have not. Since the reproductions are not the same color, but are in the same color family, we discuss them here. 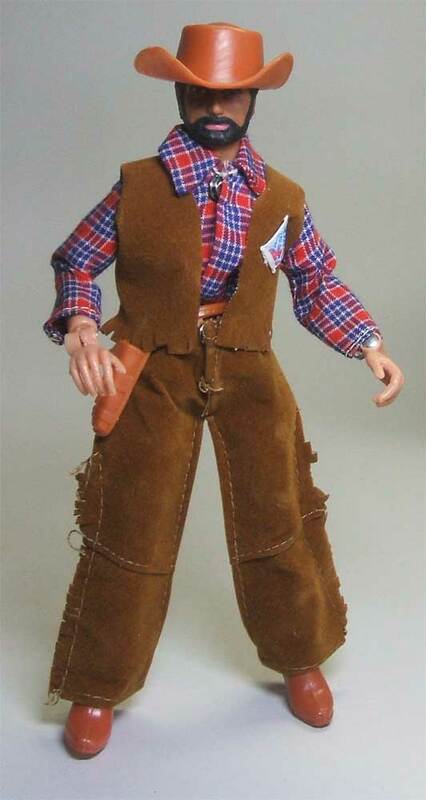 The Tex Willer characters and Buffalo Bill wear the same brown colored boots. For some reason when CTVT reproduced these, they created different colors. The reproductions found on the Willer guys are a much darker brown than the original’s. A much closer color can be found on the Buffalo Bill reproduction. Both colors are a little more narrow and a little taller. There is flashing evident on the reproductions and they are unmarked. 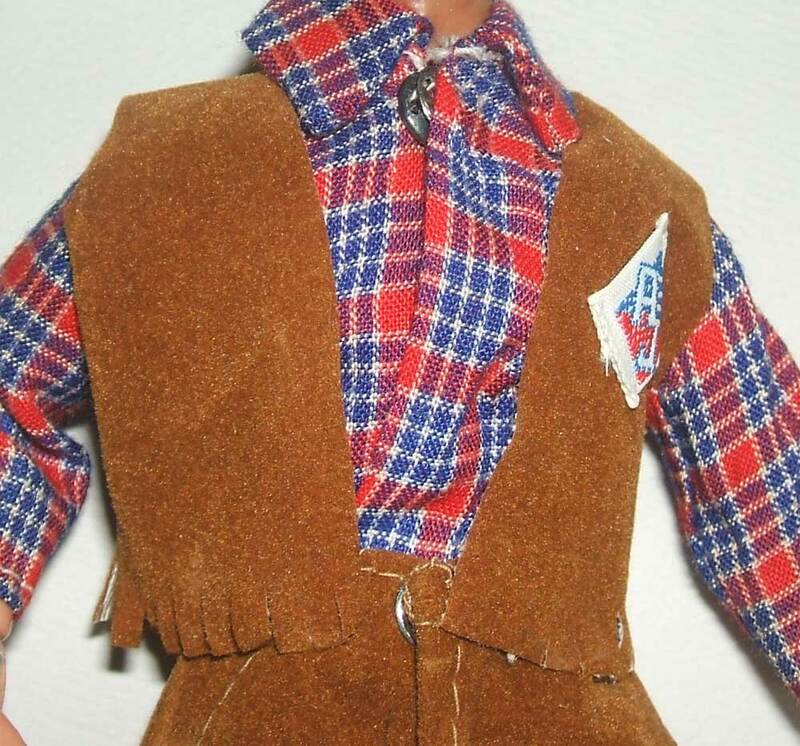 Again, none of the reproductions match the color of the AJ Western set, but they are in the brown family. AJ wears a hat that can be found on figures in the Tex Willer line. 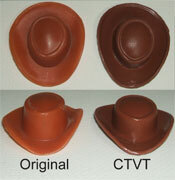 The hat has been reproduced by CTVT. The reproduction is darker in color, more brown where the original has an organish tint. The repro is a little rough around the brim, not as smooth as the original and is marked CTV on the underside of the brim. AJ’s holster can also be found on Kit Carson in the Willer set. 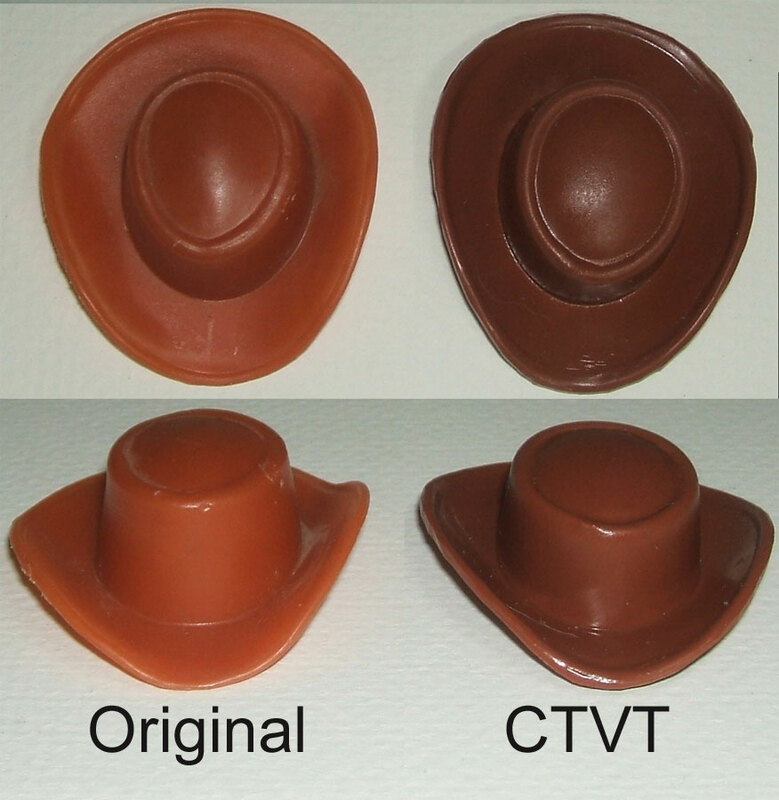 It has been reproduced by CTVT and is the same brown as the repro hat, where the original has the orangish tint the original hat has. You’ll find some flashing on the repro belt and is it marked CTV on the back. 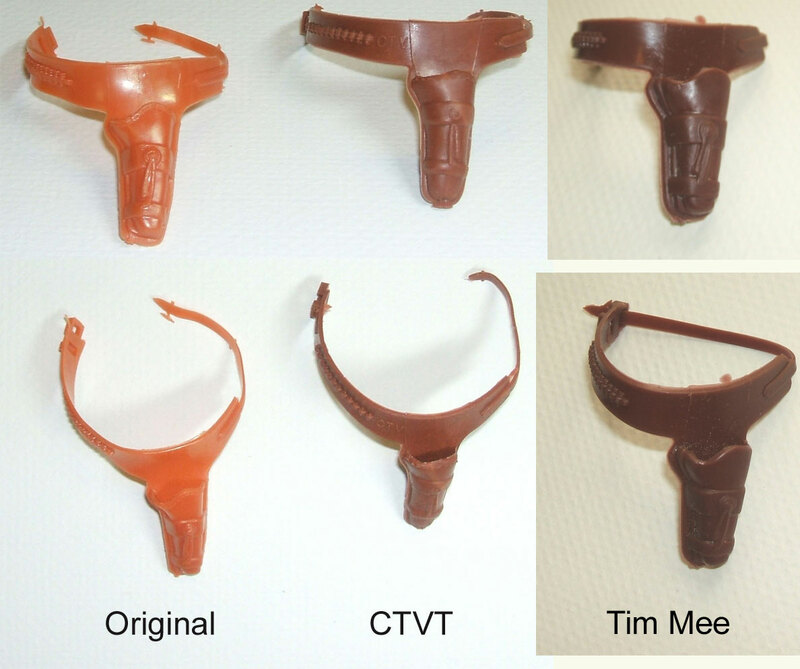 Tim Mee also reproduced the holster during the Mego era. 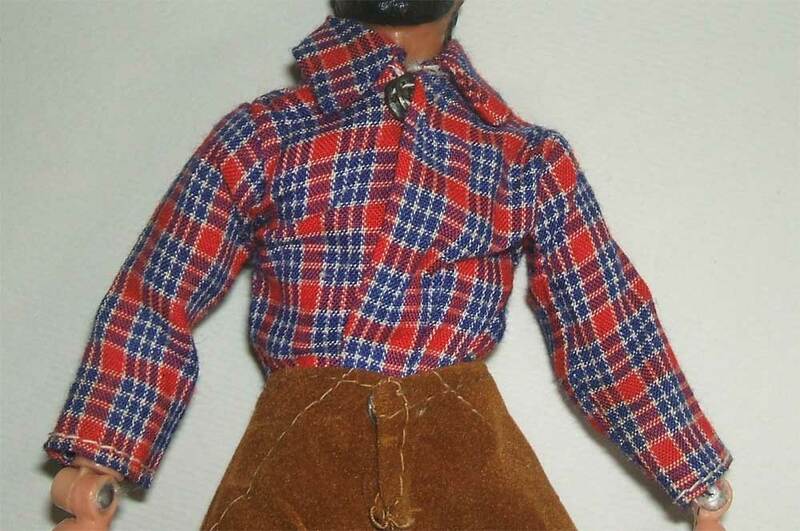 This is a vintage piece and made from the Mego molds. It is idential in all ways except in color. The Tim Mee hoslter is a dark brown. 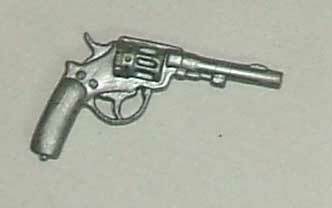 The pistol in the AJ Western set is unique to the set and has not been factory reproduced.